In addition to two full days of great music, this year we are partnering with The Roots and Boots Music Camp to bring you a great concert on Saturday night! The concert will feature The Roots & Boots Allstar Band with special guests John Reischman, KC Groves, Peter McLaughlin, Chris Brashear, Matt & Rebekah Rolland, & Avram Siegel! The concert will be Saturday night June 29th at 7:30 PM in the Coconino Center for the Arts Amphitheater. 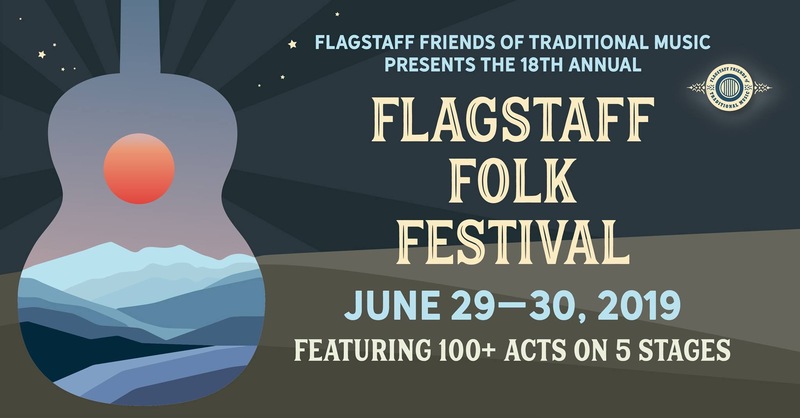 Tickets for this event will be $12 with a Flagstaff Folk Festival Ticket and $16 without. To purchase advance concert tickets only, contact julie@juliesullivandesign.com or call 928-266-6082.